Los Angeles, April 10: Ryan Murphy will adapt popular Broadway musical "The Prom" into a feature film for Netflix. The 53-year-old writer-director, who has created many successful TV shows such as "Glee", "American Horror Story" and "American Crime Story", made the announcement on Instagram. "'THE PROM' is one of the most uplifting, heartfelt and special musicals I have ever seen on Broadway. It's truly an original that celebrates the underdog and says in a loving spectacular way that LGBTQ rights are human rights. I feel a special connection to it because it's set in Indiana, and that's where I grew up, too," he wrote. 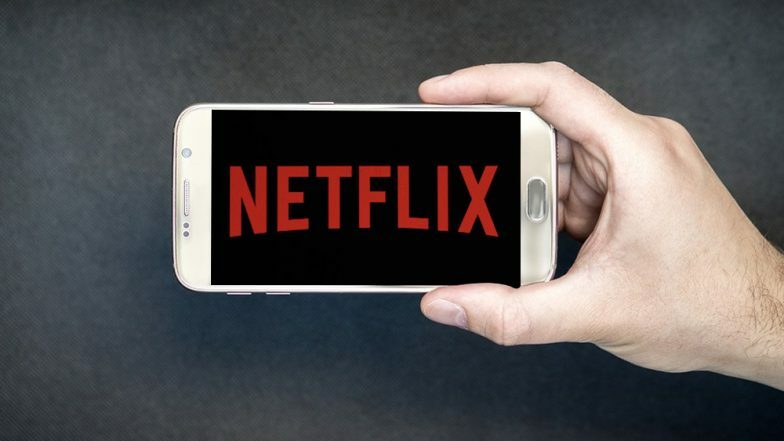 Netflix Testing New Weekly Subscription Plans From Rs 65 For Indian Users. "I'm thrilled to announce I'm turning it into a MOVIE EVENT for Netflix, and I'm bringing producers @billdamaschke and @dori.berinstein and the amazing creative team with me - Tony Award winner Casey Nicholaw, Tony Award winner Bob Martin, Tony award nominee @sklarbar73 and Tony Award nominee @Chadbeg," he added. The Broadway musical is based on the original concept by Jack Viertel, with a book by Chad Beguelin and Bob Martin. Matthew Sklar composed the music, while Beguelin wrote the lyrics. It opened at New York's Longacre Theatre in November last year and made its world premiere at the Alliance Theatre in Atlanta, Georgia in 2016. The story follows an Indiana teenager who wants to bring her girlfriend to her school's prom but they are banned from attending. However, but a group gets together to fight the injustice. Netflix Suddenly Stopped Apple Airplay Support Because of Technical Limitations. Murphy, who recently struck a deal with Netflix, is working on a number of projects for the streaming giant, including "The Politician", starring Ben Platt and Gwyneth Paltrow, and "Ratched", a prequel to "One Flew Over the Cuckoo's Nest", starring Sarah Paulson as the titular nurse.